Ten of Liverpool's on-loan players were in action across the weekend with mixed fortunes – here is a round-up of how they fared. In the Championship, Harry Wilson was involved for 77 minutes as Derby County lost ground on the pace-setters by losing 1-0 to Bolton Wanderers. Herbie Kane helped Doncaster Rovers achieve a 3-2 win at Plymouth Argyle, Corey Whelan started for Crewe Alexandra in a 2-1 defeat at Notts County, and Sheyi Ojo was a second-half substitute during Stade de Reims’ goalless draw with Bordeaux. Goalkeeper Loris Karius played the full game and kept a clean sheet as Besiktas claimed a 2-0 win over Kayserispor in the Turkish Super Lig. And fellow stopper Adam Bogdan did exactly the same for Hibernian, who are second in the Scottish Premiership after a 1-0 victory on the road at St. Mirren. There was frustration for Ovie Ejaria and Ryan Kent on Sunday, however – they played 90 and 45 minutes respectively in Rangers’ 1-0 defeat against Livingston. But it was a good afternoon for Allan Rodrigues de Souza. 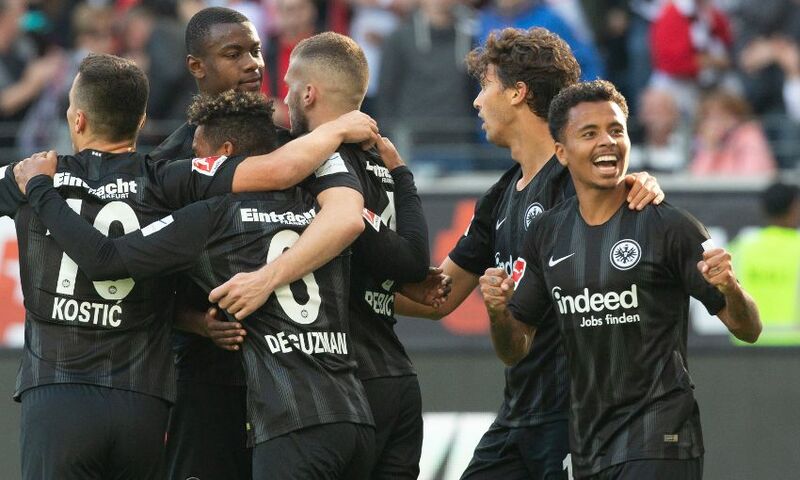 The midfielder completed the match as Eintracht Frankfurt eased to a 4-1 Bundesliga victory over Hannover 96. Finally, Taiwo Awoniyi featured for the entirety of Gent’s 2-2 draw with Royal Antwerp in the Belgian top flight.